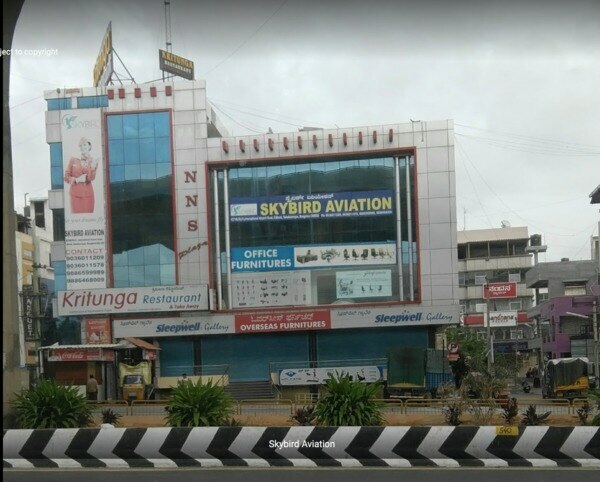 SKYBIRD AVIATION Skybird Aviation is a Frontline Aviation Professional Training Institutes in India. 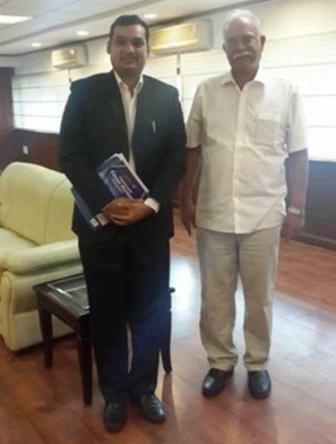 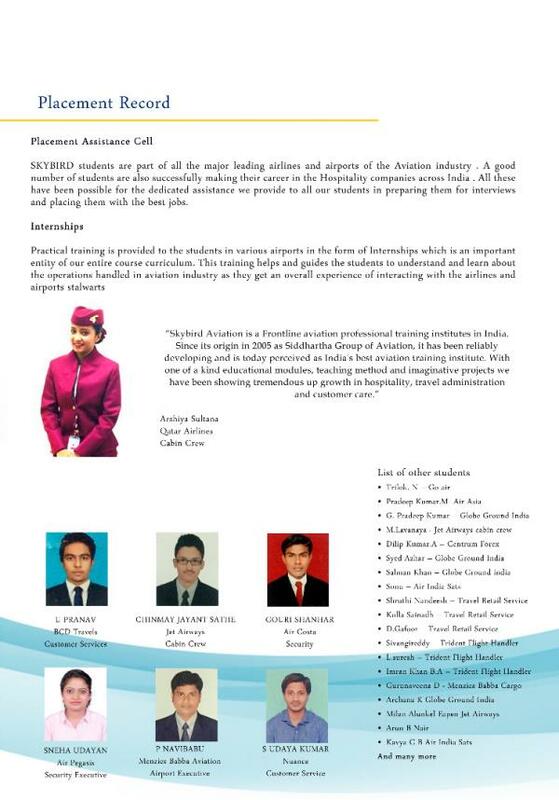 Since its origin in 2005 as Siddhartha Group of Aviation, it has been reliably developing and is today perceived as India's best aviation training institute. 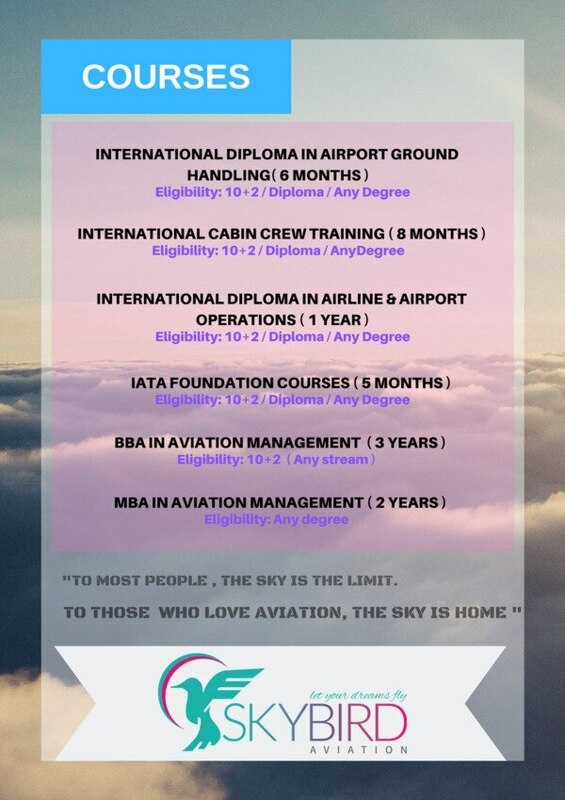 With one of a kind educational modules, teaching method and imaginative projects we have been showing tremendous growth in Aviation, Hospitality, Travel administration and customer care. 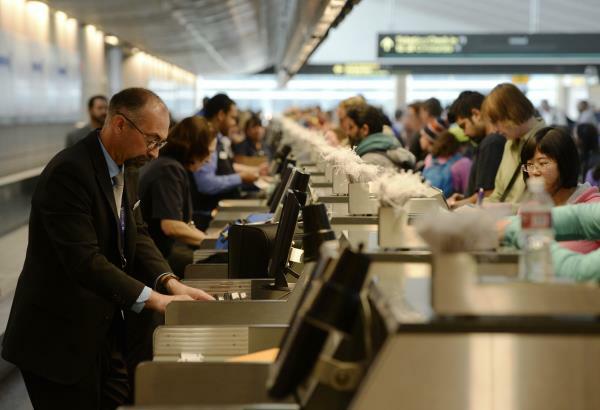 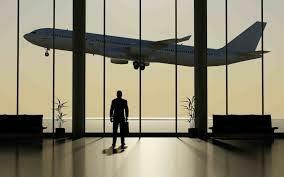 Skybird Aviation is a Frontline Aviation Professional Training Institutes in India. 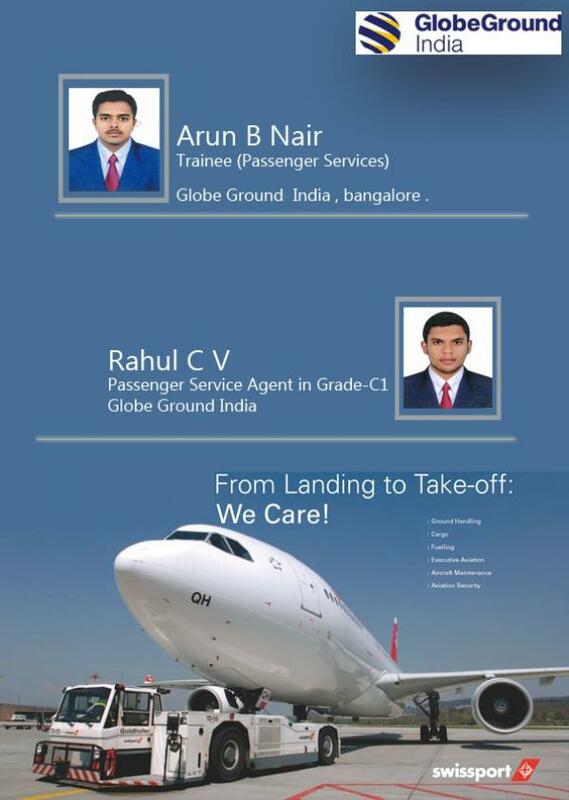 Since its origin in 2005 as Siddhartha Group of Aviation, it has been reliably developing and is today perceived as India's best aviation training institute. 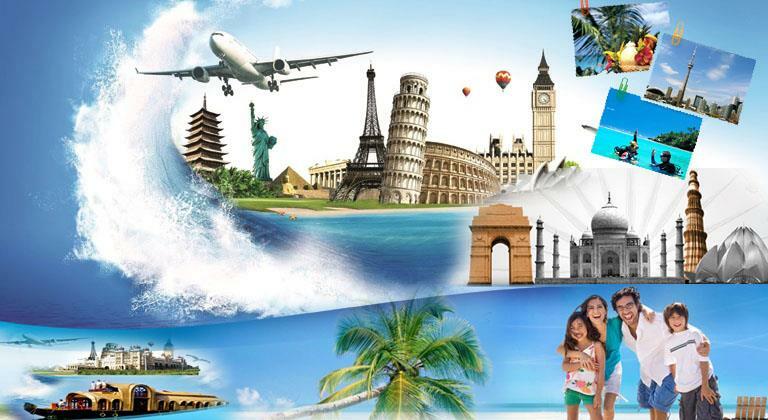 With one of a kind educational modules, teaching method and imaginative projects we have been showing tremendous growth in Aviation, Hospitality, Travel administration and customer care. 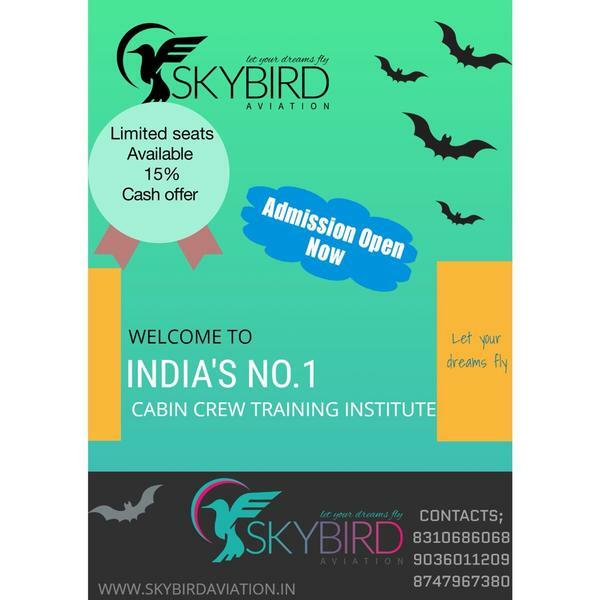 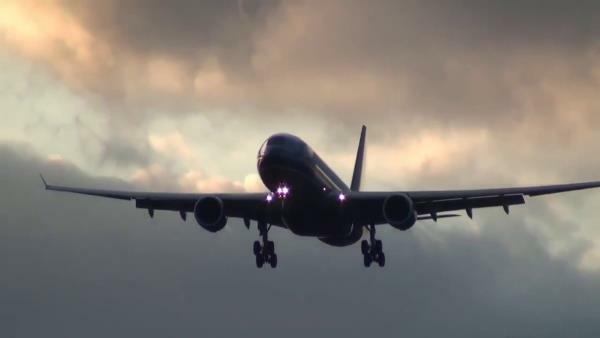 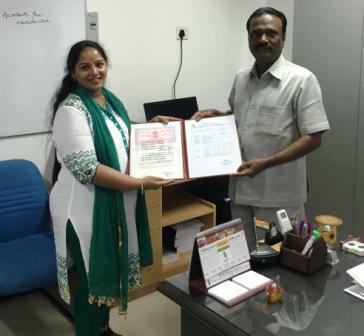 Skybird Aviation started fresh batch from January'19, Enroll yourself and avail Rs. 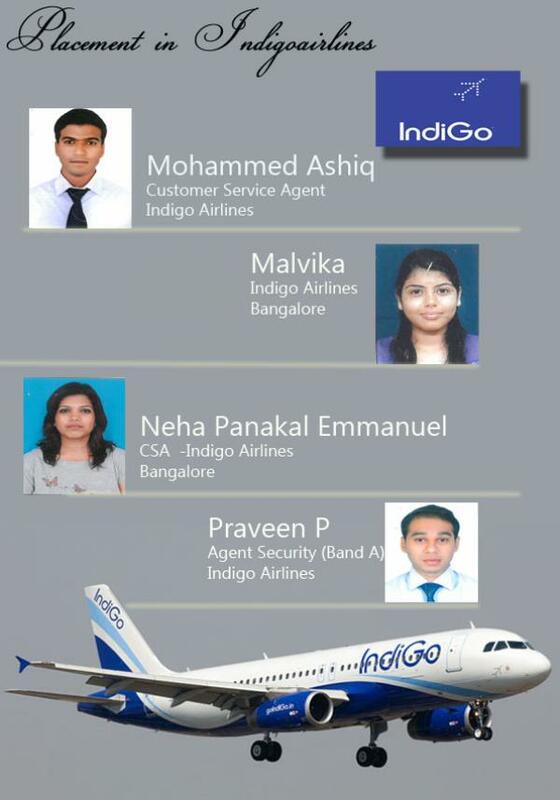 10, 000/- concession in fee and placement assistance. 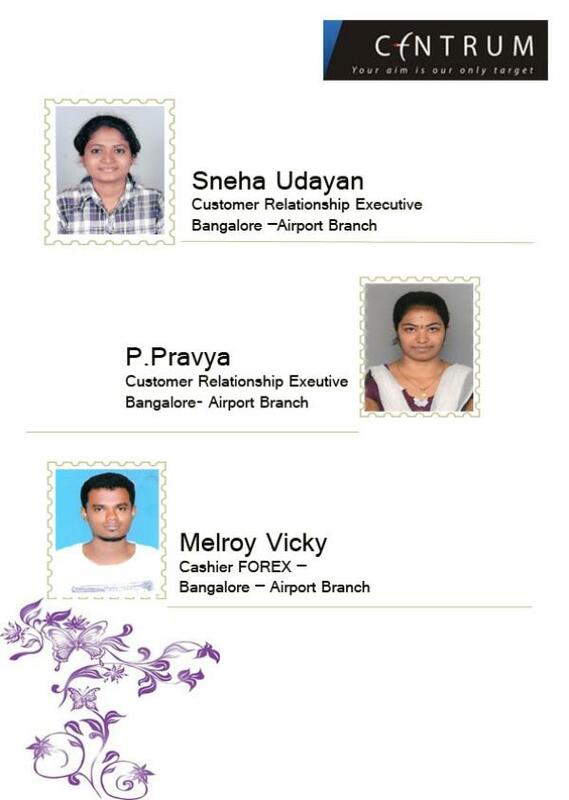 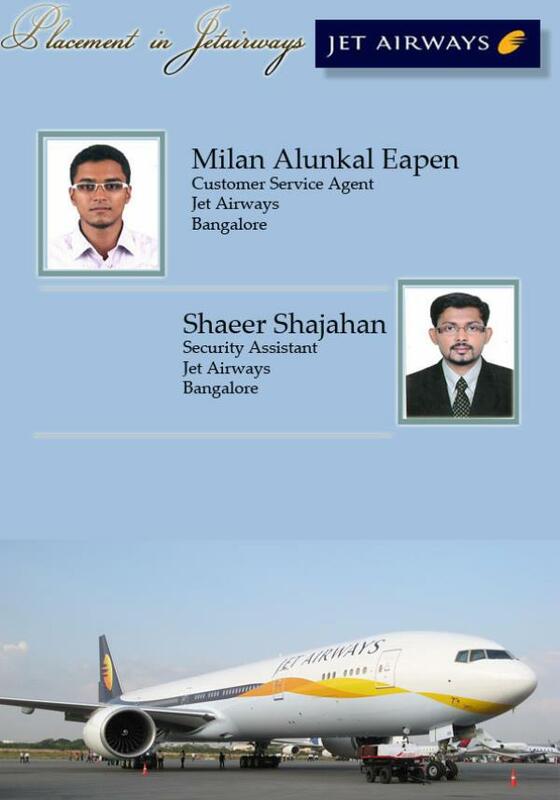 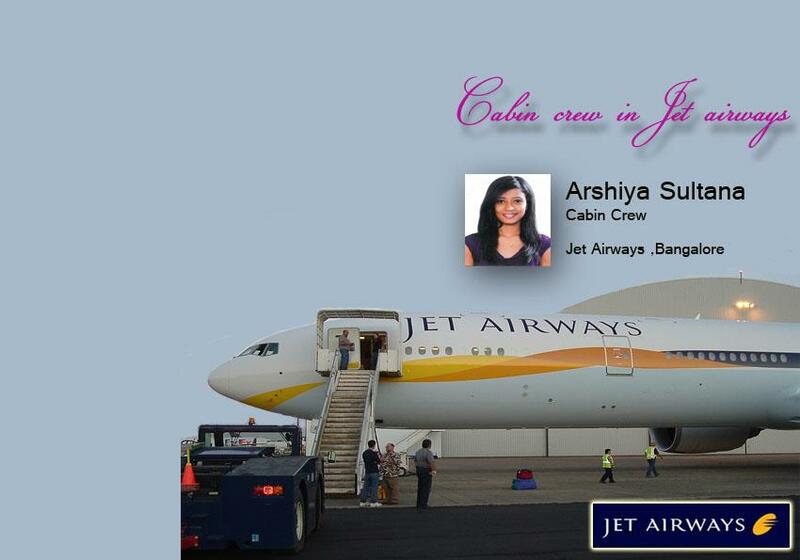 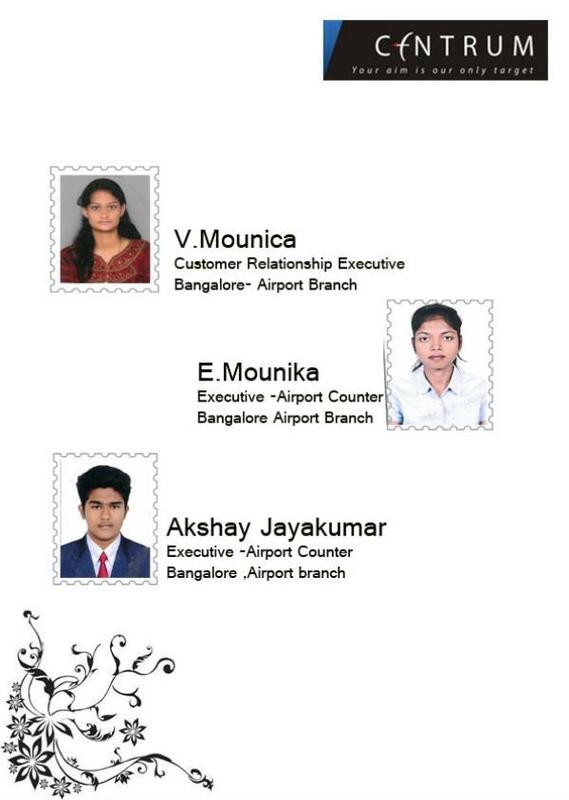 Skybird Aviation, Bengaluru offers Aviation Programmes. 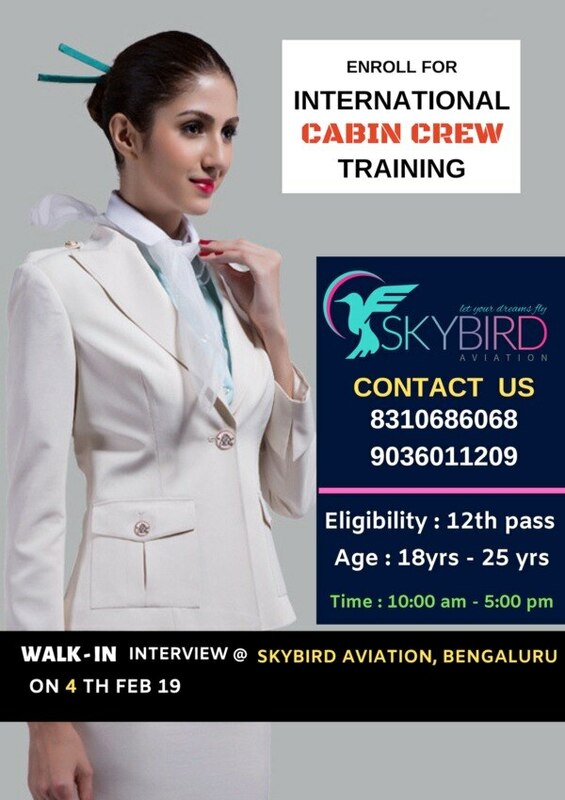 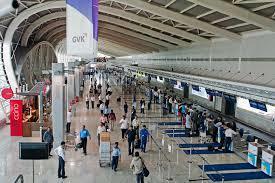 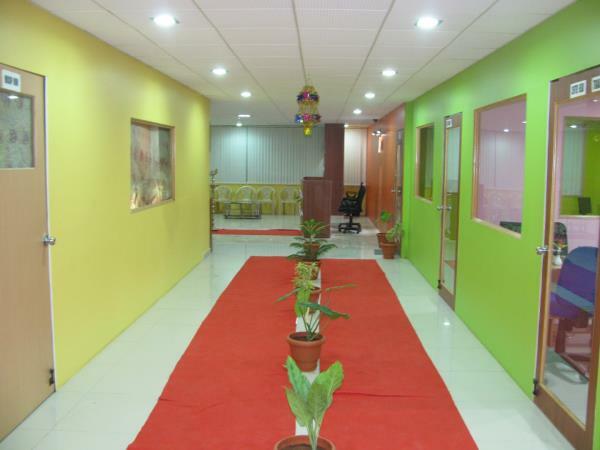 Skybird is an Aviation Institute it gives training and placements.